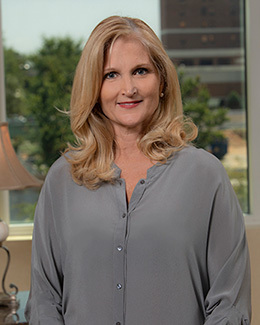 Dr. Morton holds a Masters of Science in Molecular Biology, and earned her medical degree from East Carolina University. In medical school, she decided to go into OB/GYN because it gives her an opportunity interact with patients of all ages, and to serve the same patients throughout their lives. She specializes in menopause and minimally-invasive procedures for hysterectomies.